Home / MUSIC / YG / YG: "Suu Whoop"
YG will be serving as host for "The Boogie" this weekend, a showcase event that will include 3-on-3 basketball tournament and a concert featuring music from the likes of Nipsey Hussle, Lil Pump, DJ Mustard and Belly. In anticipation of the showcase taken place in Los Angeles as part of this year's NBA All-Star Weekend celebration. 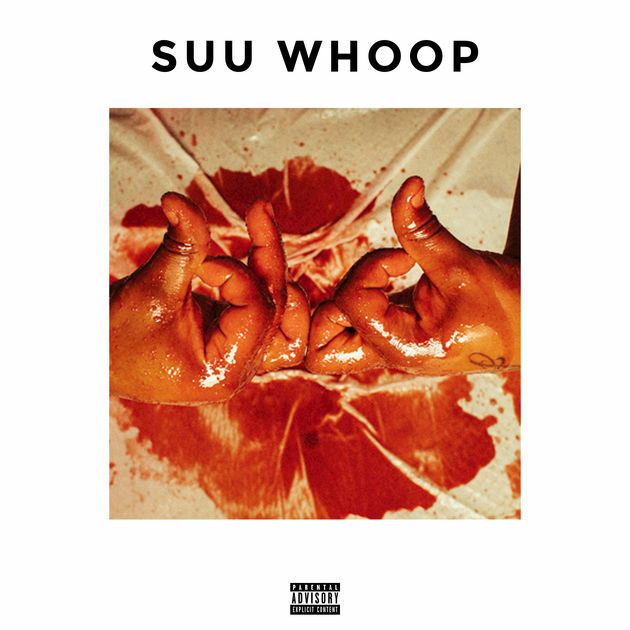 The Bompton rapper liberates a new street record titled Suu Whoop.